In this podcast, Greg Simpson discusses the Prudential Regulatory changes proposed by Basel 3. Together with Phuong Gomard and Bowen Lu, regulatory specialists in Mazars’ Banking Consulting practice, they highlight the impact on the standardised approach to credit risk and operational risk. Whilst relevant to all UK banks, it is particularly relevant to smaller challengers and overseas banks. Phuong Gomard is a Senior Manager for the FS Consulting team. She has been involved in drafting and reviewing Risk Management Framework policies, defining risk appetite framework and statements, assessing how risk culture is embedded within organisations’ business, reviewing ICAAP, ILAAP and RRP. 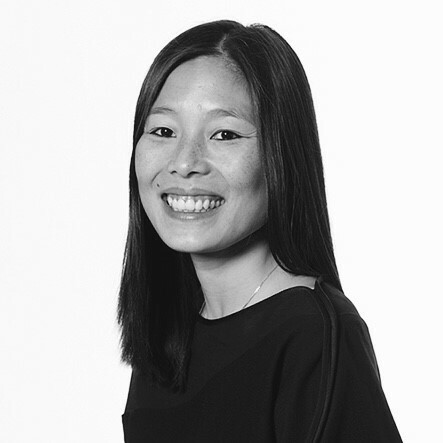 Phuong also works closely with our European Prudential Banking team in Paris on prudential regulations and is a key contributor to our regulatory watch newsletters. She is an expert in CRD IV and the CRR, including COREP and other associated regulatory reporting and regularly provides support to our clients on these areas. 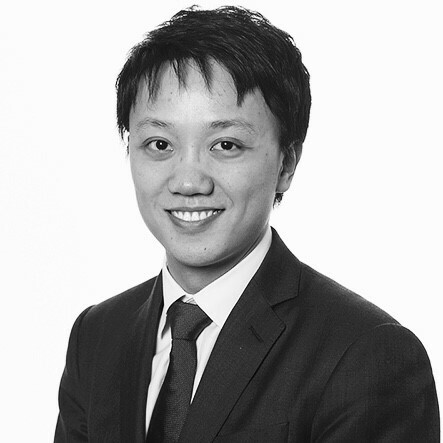 Bowen Lu is a consultant in our FS Consulting team and has been heavily involved in capital planning, liquidity management and regulatory reporting projects for overseas and challenger banks. Recently, Bowen undertook a S166 review of a challenger bank where the focus was to assess if the regulatory returns are prepared in accordance with applicable regulation and are free from material misstatement. Prior to this, Bowen has reviewed COREP reports for a number of international banks providing assurance over the accuracy and completeness of their returns. Bowen has led the reviews of a number of ICAAPs and ILAAPs for banks and investment firms in recent months and is a key member our technical team delivering advice on CRD IV and CRR.